Looking for a lovely baby gift for that special little boy? 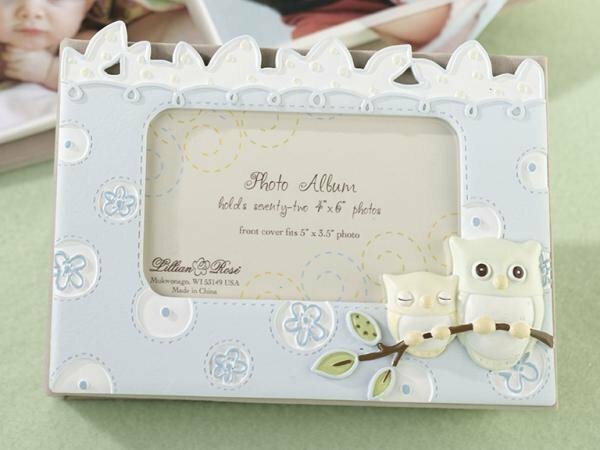 Keep your precious baby photos close to you with this cute blue owl baby photo album. Display your favourite 3.5" x 5" photo on the cover. 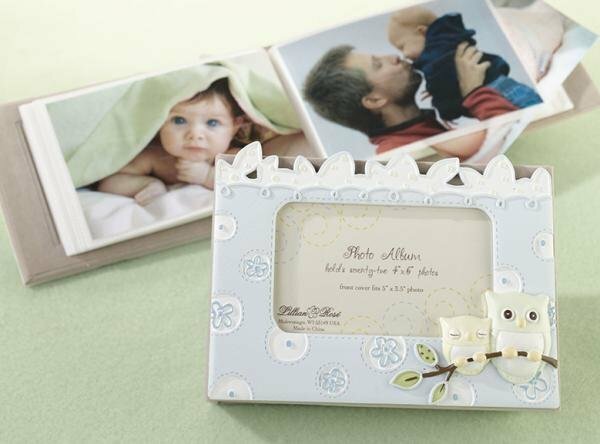 This is an adorable keepsake with two loving owls displayed on the front cover, perfect gift for any little boy. This album holds seventy-two 4" x 6" photos. Matching blue owl items are also available.